When Brian Boyle speaks of his big-league hockey career, the New York Rangers forward talks about the ups and downs he’s been through. But, good times or bad, the hulking centreman has always found a way to stand tall in the big games. At 6’7”, the 29-year-old, who hails from Hingham, Massachusetts, is easy to notice when he’s on the ice. With seven points in the Stanley Cup Playoffs so far, Boyle isn’t among the Blueshirts’ offensive leaders. But, the 245-pounder more than carries his weight through stellar defensive play, complemented by a willingness to undertake and embrace the gritty assignments. Stepping in front of shots. No problem. Pressing a defenceman into a low-percentage pass. Check. Delivering a bone-rattling body check in open ice. He’s on the case. In 20:35 of ice time, 35 shifts, in Game 2 of the Cup Final against the Los Angeles Kings, a 5-4 double OT loss, Boyle had two shots on net, blocked two shots and dished out three hits. The numbers are indicative of his efforts throughout the playoffs, a post-season where Boyle has been the consummate blue-collar performer. For a player whose first NHL shift resulted in a sound face-off loss, the veteran of 391 regular season games has indeed come a long way. Not that the road has always been an easy one. Which is precisely what Boyle did when he was dealt from the Kings, the team that drafted him 26th overall in 2003, to the Rangers, at the 2009 Entry Draft. Over his five seasons in New York, he’s experienced both good times and bad. These days, though, Boyle is playing some of his best hockey, paired with Dominic Moore to form a highly effective penalty-killing duo. It’s something the Rangers will need to rely on to get back into the series. 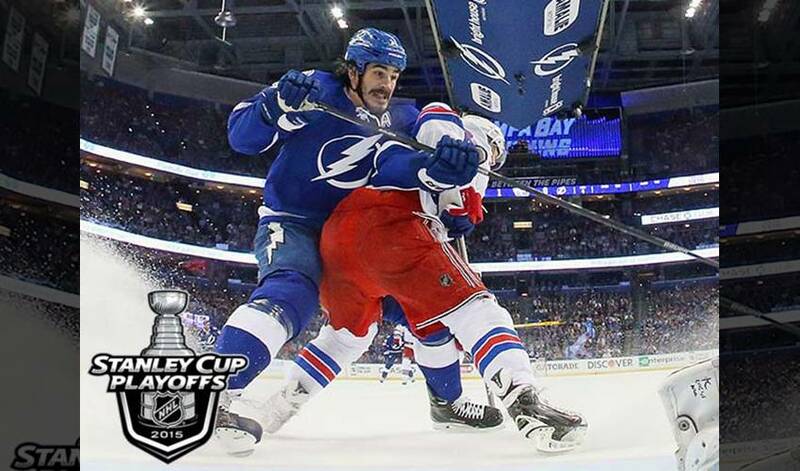 And ones that perfectly describe what Brian Boyle brings to the table.